When it comes to smoking, we’ve all been reminded constantly of the effects it can have on our overall health. In most cases, lung cancer is often the disease of choice that is a result of smoking. However, the damaging effects of smoking don’t stop there. Do you know the negative effects smoking can have on your oral health as well? Stained teeth and bad breath are just the beginning. 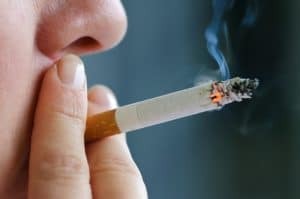 At Northeast Orthodontic Specialists, we’ll help you understand the true cost of smoking as it relates to your teeth, gums and oral health.